Shouldn't you love your headshot? 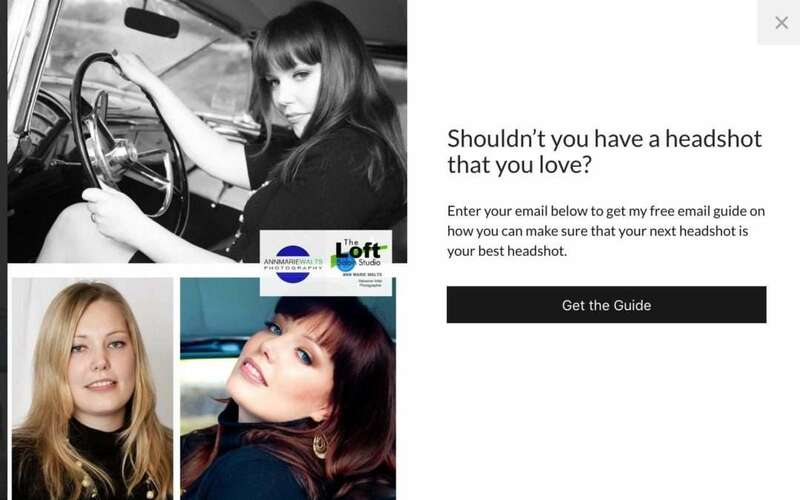 l Get your copy of Headshot tips! I think it probably goes without saying that your clothing choice is important. That doesn’t mean that picking clothing is easy though! Get some great tips that will make the process of deciding what to wear easy and to learn more, you will definitely want to get our useful guide!